Last week I was contacted by a very concerned man who needed a mortgage rescue. He left his job last year and set up his own business and while things have been ticking along quite well, a few months ago he had done a large job, was paid the 50% deposit but is still waiting to be paid the balance – and that is over $20,000. Of course he had to still pay for the equipment used on the job to ensure that his suppliers keep his account open, so now until he gets paid he is short of cash to fund the business and has not been able to pay himself for the past 3-months. This has meant that he and his wife have been living off her income from her part-time job, and the mortgage has fallen into arrears. The lender has been quite tough and as Aaron has been unable to put a plan in place to catch up on the mortgage arrears, they have issued a Property Law Act Notice (PLA Notice) and started the process of selling Aaron’s families home. Aaron contacted me to see if I could rescue their home from being sold at a mortgagee sale. What Is A Mortgage Rescue? A mortgage rescue is a term that is used by mortgage brokers and financiers to describe a plan to stop a house being sold at a mortgagee sale. In most cases by the time I see these situations the banks or other non bank lenders have started the process by issuing a Property Law Act Notice (PLA Notice) which specifies that the mortgage is in default, gives the borrowers a set date in which to remedy the default and then gives notice that if the default is not remedied then the mortgagee (the lender) has the power to take possession of and sell the property which is the security for the mortgage. At the mortgagee sale the property will be sold to repay the debt including all costs. If the property is sold for more than is required then that extra money is paid back to the borrower, but if there is a shortfall then the lender (mortgagee) can pursue the borrower and any guarantor for the shortfall and any additional costs. Often the properties sold at a mortgagee sale do not get true value as the sale does not promise vacant possession of the property, often the current owners are under stress and do not allow potential buyers full access and the mortgagee (lender) has no motivation to get more than to cover the debt. The mortgage that Aaron had was with a finance company. A previous mortgage broker had arranged a mortgage for Aaron with a finance company as he was self-employed and had not completed his first year in business so had no financials. 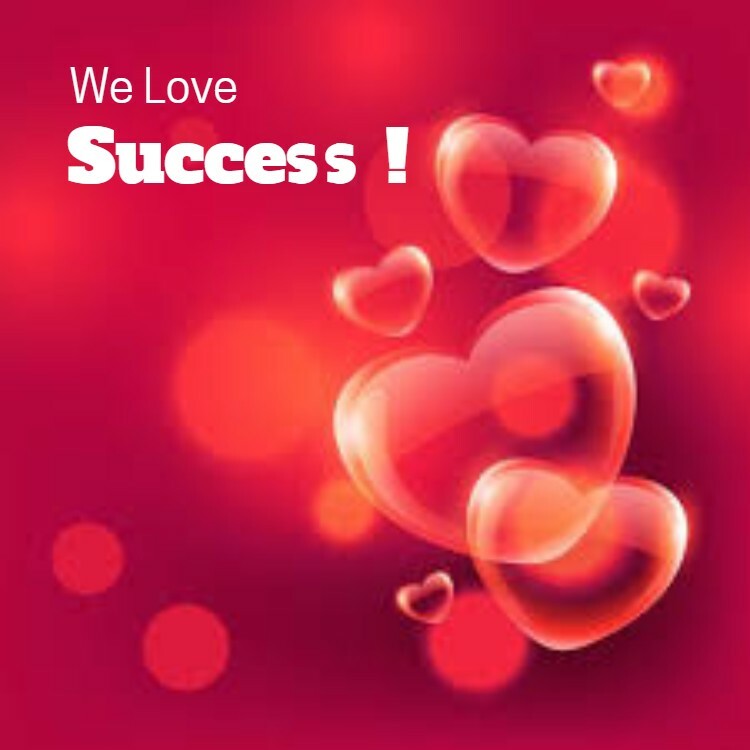 He has now only just completed that first year and still has not had his financials completed; however we have put him in touch with an accountant that specialises in his type of business so he can get set up properly and can get his financials completed. Finance companies can be quite tough on borrowers that fall info arrears, and especially if the borrowers cannot commit to a plan to catch up on the loan arrears. Finance companies generally do not like to provide mortgage rescue finance to get people out of trouble with other finance companies. The other issues with this situation was the inability to prove income and Aaron has some recent and unpaid bad credit showing on his credit check. There are some positives too with a good level of equity in the property – it has been valued at $890,000 and the mortgage was about $520,000. When I put all these factors together I could see a pathway forward, but there were limited options for lenders that would be willing to offer the finance required. No two mortgage rescue situations are the same, and this was at the more complex level. As a specialist non bank mortgage broker I always consider the long-term option first as this becomes the ‘exit strategy’ for the lender doing the initial loan and also makes sure that the borrower (Aaron in this case) knows what the long-term will look like. 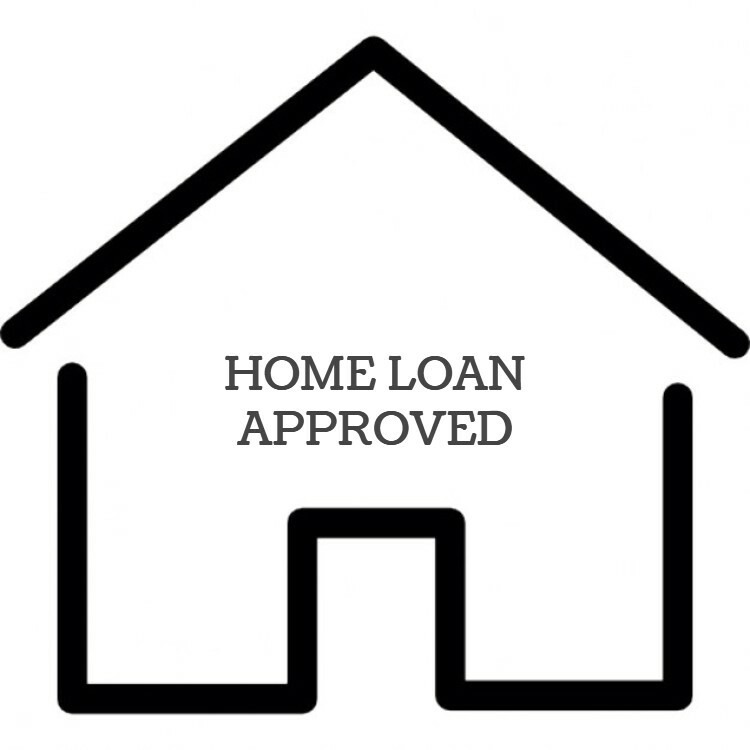 To get the best longer term option (the second step) I needed to be able to present the lender an application where the mortgage repayments were paid on time for 6-months, the bad credit had at least been paid (as it will still show on the credit check) and that there are financials completed to prove income. The first two can be dealt with by arranging a little extra finance to pay off the bad credit and also I arranged the loan so there was a provision to cover the interest repayments. 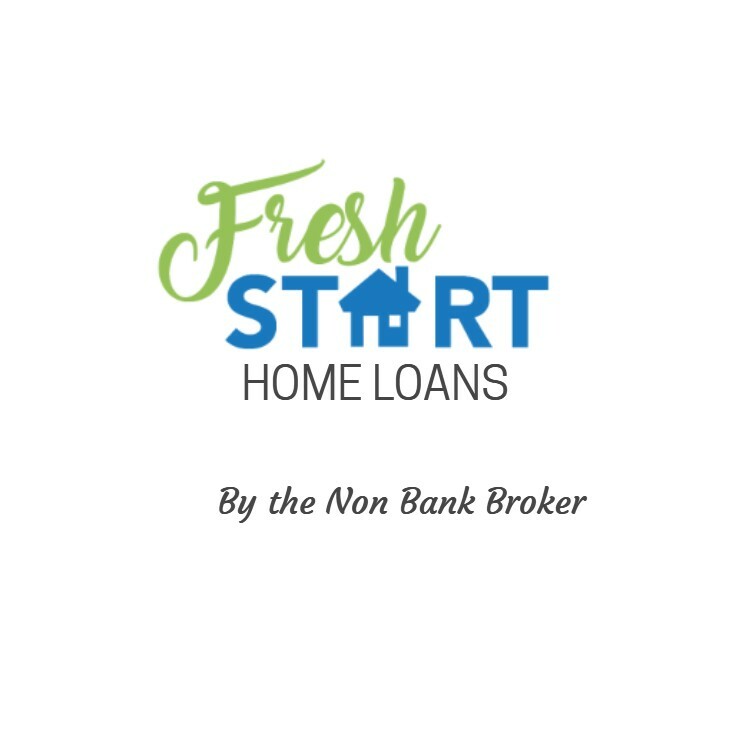 When I then went to arrange the first step I was able to present an application covering off the issues but more importantly showing a clear path for our client to exit that loan. The loan arranged for Aaron to stop the mortgagee sale was not the cheapest loan, but it stopped the sale of their home and allowed me to get a better long-term option for him. This may make me sound like Bob the Builder… but I’m not. As a non bank broker I am often called upon to fix financial issues that people are having. Some of these situations are not easy and they require a lot of work and thinking outside the box, but over the years I have developed some strategies and good relationships with lenders so can “fix” many situations where other mortgage brokers are not able to. The aim is always to think of long term solutions, but in many cases there might be a short-term fix needed first to ensure a better long-term outcome. When you are unable to prove income it might mean that you just need time until you can so instead of locking yourself into a more expensive long-term mortgage it may be better to get a short-term loan first, then get a better long-term loan. 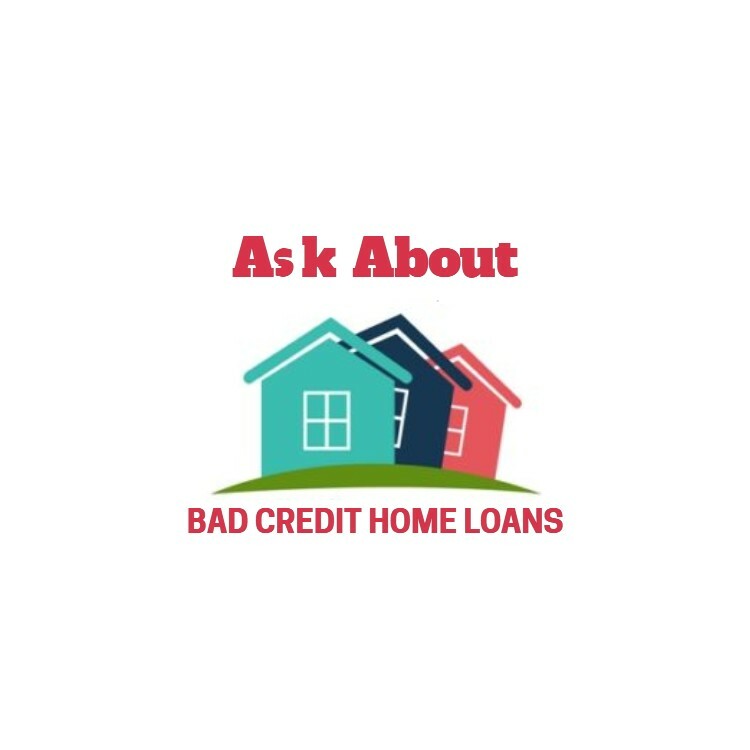 You might think you need a bad credit home loan, when it might be better getting a short-term loan to fix up the credit so it can be presented as “paid” and therefore you get a better long-term loan, or possibly your defaults on your credit check have almost dropped off so I can even refinance you to a bank. 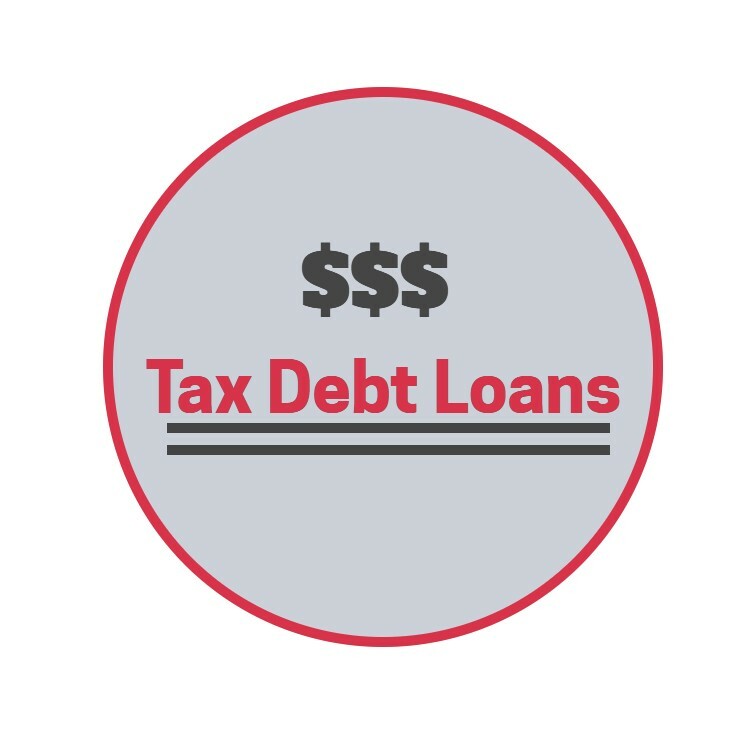 Any mortgage arrears and tax arrears are often better paid off with a short-term loan or even a 2nd mortgage, then refinanced after a few months back into your main mortgage. You owe it to yourself to get good advice especially with any unusual situations. Contacting a non bank specialist ensures that you get good advice and the best solutions in what can be a stressful time.